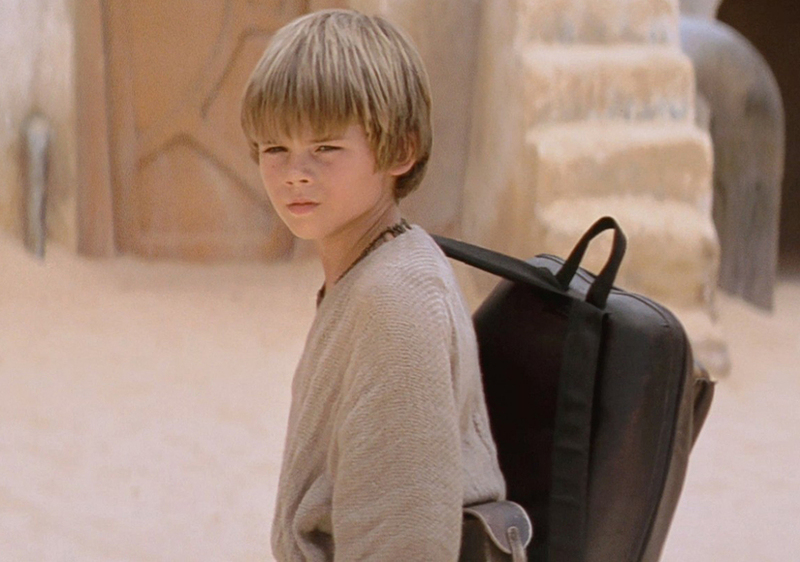 Jake Lloyd, who played Anakin Skywalker in “Star Wars: The Phantom Menace,” has been transferred from a South Carolina jail to a psychiatric facility, according to TMZ. 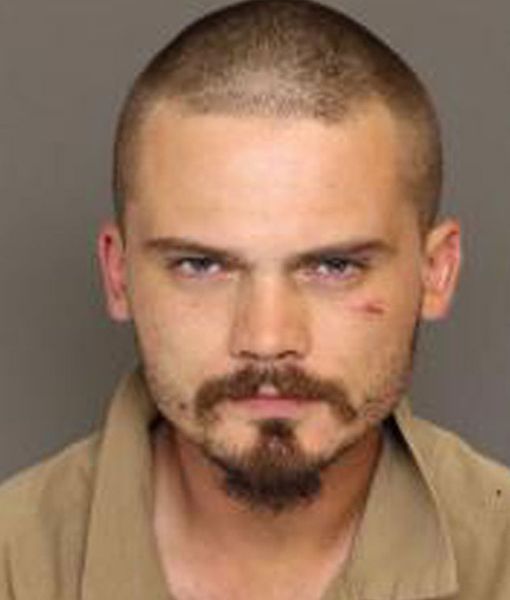 The actor, who also goes by Jake Broadbent, was arrested in June after leading police on a high-speed chase. Lloyd was charged with failure to stop for a blue light and resisting arrest. He has been in custody ever since. His mother tells TMZ that Jake has been diagnosed with schizophrenia, and authorities believe he needs help, more than jail time.